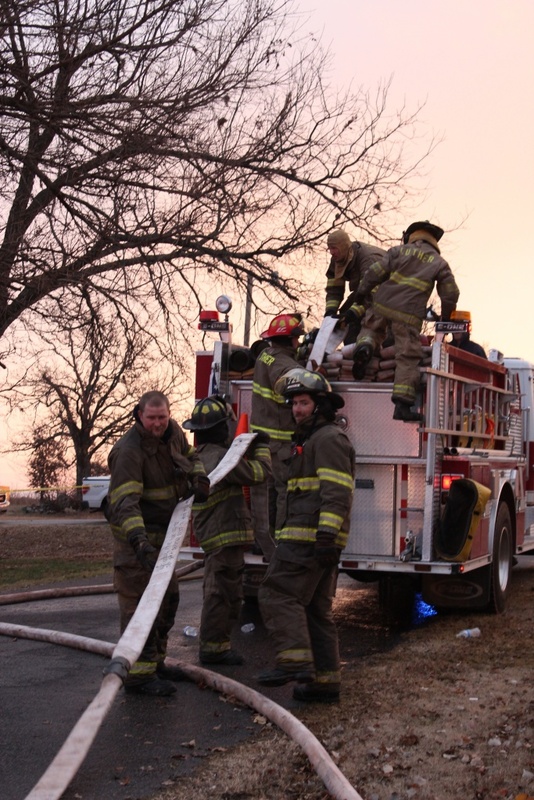 An early Tuesday morning fire in the Town of Luther claimed the life of one man, and sent his wife to the hospital treatment for smoke inhalation. Fire Chief Jason Miller said the fire began around 2 am at the single story home on Seventh Street at the corner of Dogwood. He also said it appears the fire began on the porch, and might have involved Christmas lights. 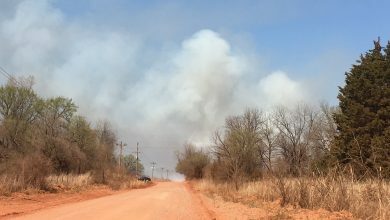 However, the investigation will be ongoing involving the State Fire Marshall. Calls for prayers and help were sent out for the family, who remains unidentified publicly until all family members are notified. 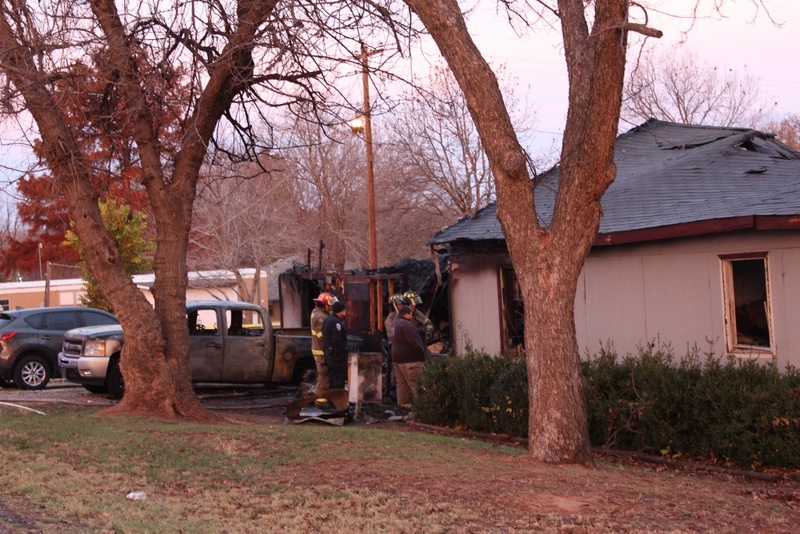 Chief Miller said this is the only fire-related loss of life for his department this year. 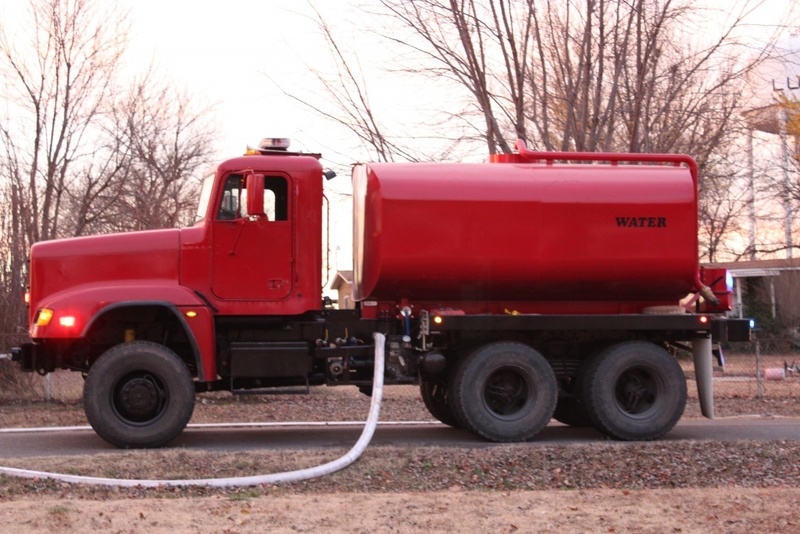 Chief Miller said the Fire Department’s new tanker truck was employed to help douse the flames, and added that the house fire taxed water supply at the town’s water tower.